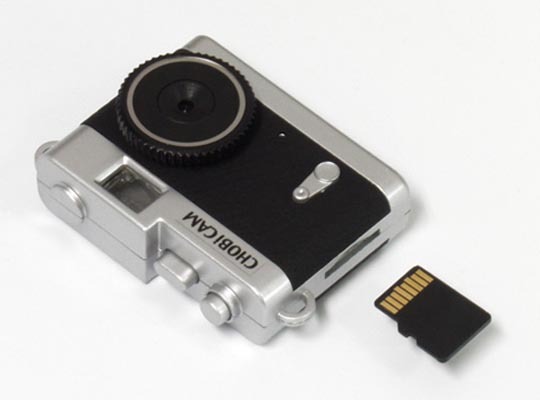 Following Chobi Cam Pro mini camera, JTT released a new mini digital camera again: Chobi Cam retro. If you like those old-school cameras, Chobi Cam retro should be able to catch your eyes. 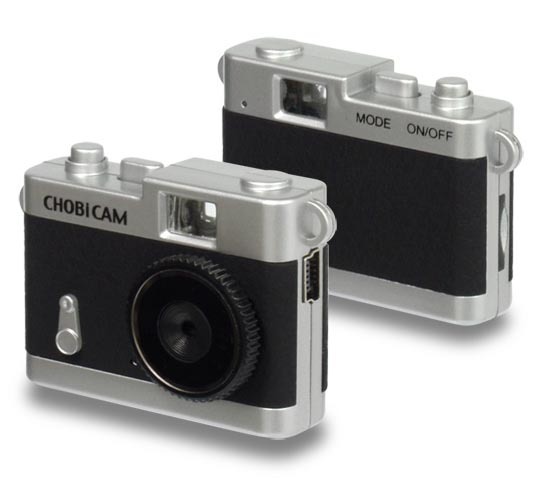 Chobi Cam retro is an ultra compact camera that measures 44 x 35 x 18mm and just weights 17g. As we can see from the images, the mini digital camera is shaped as an old-school 135 camera with subtle details and classic color scheme in order to show your love to those retro cameras, but the built-in advanced COMS sensor allows you to use the mini camera to take still pictures in 1280 x 1024 pixels resolution or record videos at 720 x 480 pixels resolution at 24fps. Moreover, the mini camera also comes with a built-in rechargeable battery and a microSD/SDHC card slot supporting up to 32GB. Apart from that, the integrated magnet allows you to easily attach the mini camera on the fridge door. 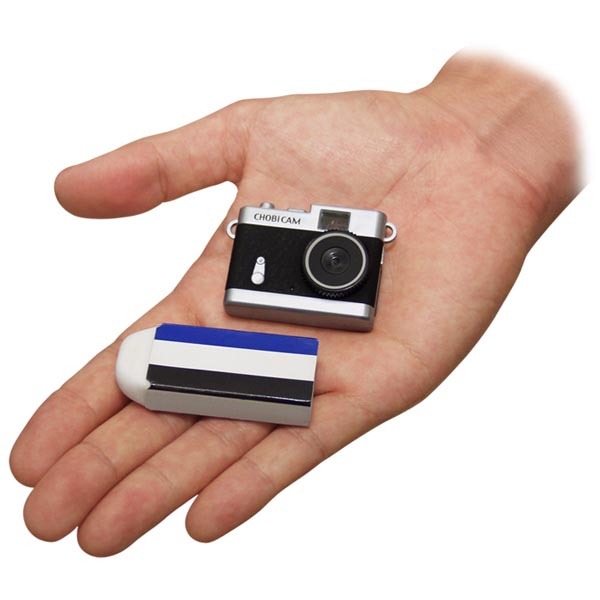 Chobi Cam mini camera is priced at ¥3,980 (approx $48 USD). If you’re interested, jump to JTT official site for more details. We believe the retro mini camera should be available soon on Japanese gadgets online stores so let’s stay tuned. Update: the retro mini camera has been available on GeekStuff4U for $98.95 USD.